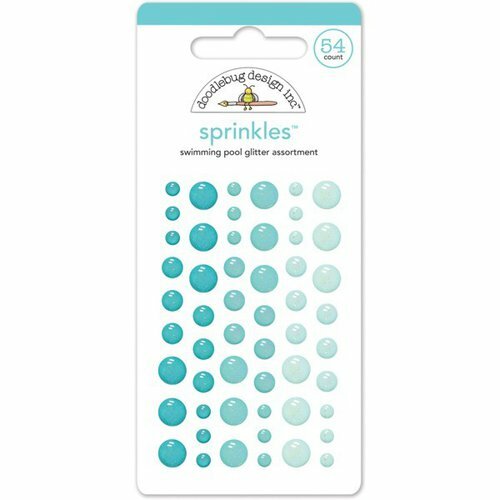 Add fun splashes of color to your summer-themed layouts and cards using the Swimming Pool Glitter Sprinkles Enamel Dots. 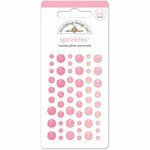 These enamel dots are accented with glitter and come in three colors and three sizes. 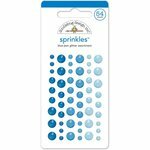 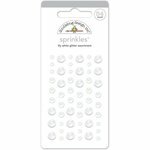 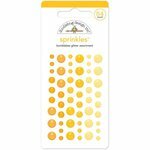 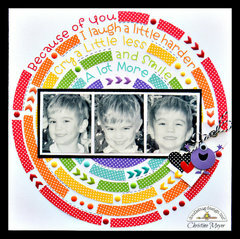 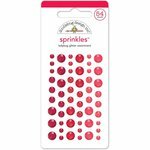 The package includes 54 self-adhesive enamel dots by Doodlebug Design.